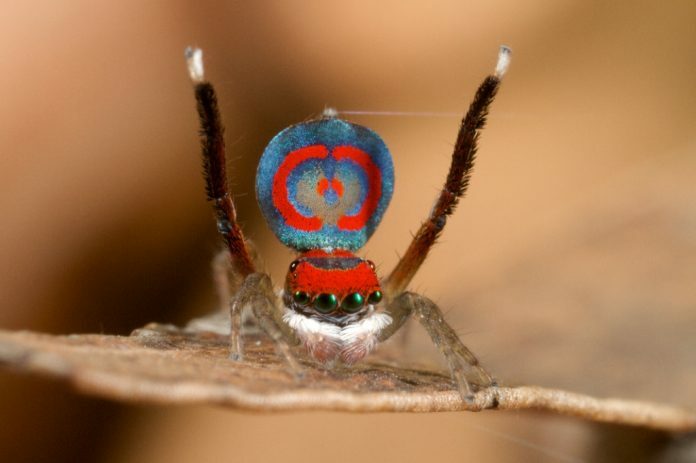 The Sydney biologist Jurgen Otto is very much enthusiastic about the Arch with the discovery of a new set of “cute spiders,” which are beautiful, colorful and playful. They are believed to exhibit behavior like cats and dogs rather than like a regular spider and the number reached to 48 i.e. the number of species discovered. Describing the spiders is between three to five mm long and belongs to Salticidae family. “It is important to document all of these spiders and their behavior, and he just wanted to make a public record where he dedicated a spare bedroom to his “spider work Otto mentioned. For more details on International jumping spider journal Peckhamia on Sunday, Dr. Otto’s day job is to study on mites at Dept of Agriculture and Water Resources.